This family. I love everything about them and I might just be a stage five clinger when it comes to them. Their warm hearts and positive energy they give off, I just love being around them. You can read more about my love for them on their maternity session blog by clicking here. 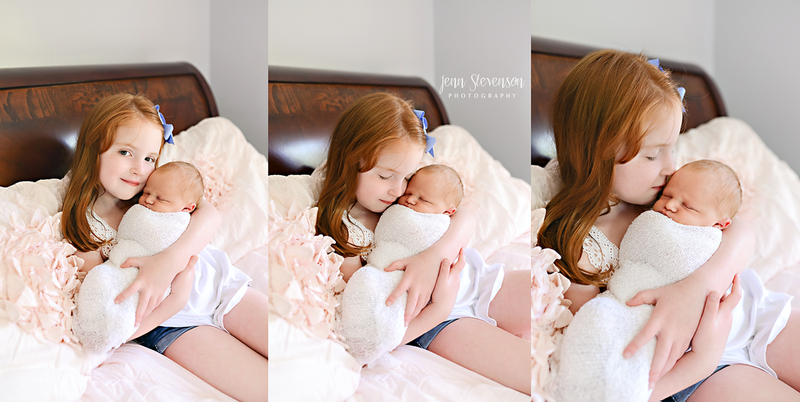 When it came time for their newborn session, I wanted it to be perfect. Not because I was forcing them to practically be my friends, but because this sweet baby boy, Declan that you are about to see, means more to his parents than he will ever realize. After a rough few years they were blessed with this perfect rainbow baby. And let me tell you - he was perfect.